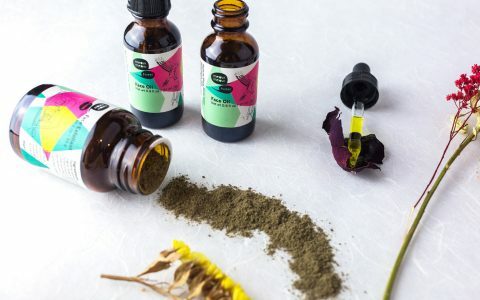 A beauty editor tries CBD oil-based beauty products, which are available for shipping to most states and offer anti-aging and anti-inflammatory benefits. 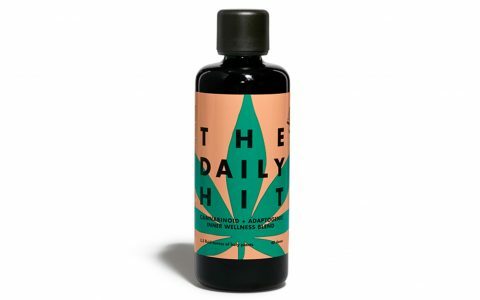 Discover five quality topicals pioneering the beauty industry with THC formulas. Recommended by a beauty editor, they're perfect for your skin care regimen. 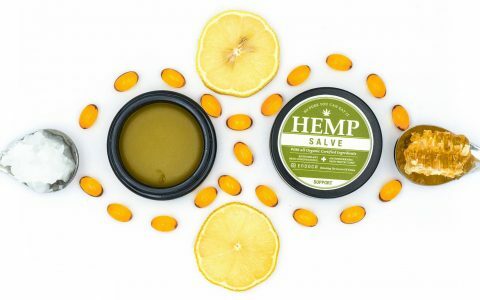 Explore 10 THC-free hemp seed oil topicals, recommended by a beauty editor to replace everyday beauty products and become part of your skin care regimen. 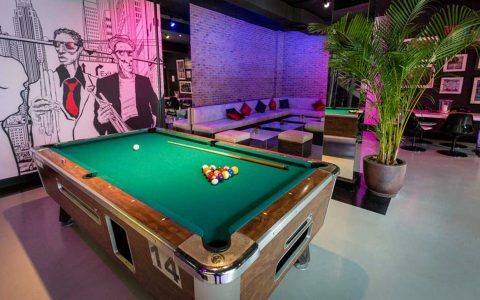 From Jamaica to The Maldives to Mexico City, we bring you the eight most exotic shops, markets, clubs, and dispensaries purveying marijuana abroad. 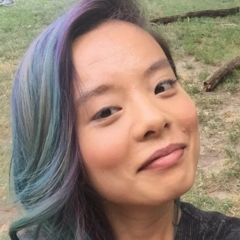 If you’re trying to get into a wellness regimen and have a hard time resisting deep-dish pizza after a sesh, take heed of Noël Duan's “Stoner Diet” tips. Love glossies like NY Mag, The Gentlewoman, and Lucky Peach? 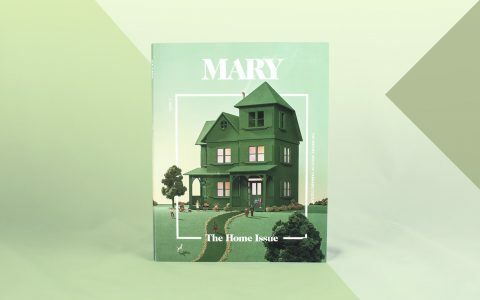 Find the perfect cannabis lifestyle magazine to subscribe to based on your personal faves. 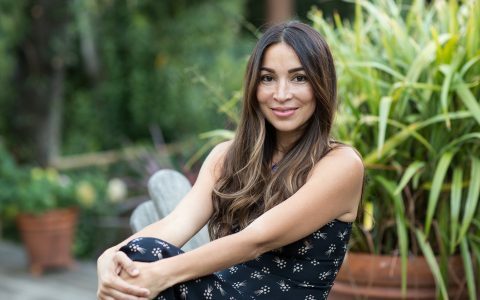 Meet Claudia Mata, who left NYC fashion mags behind to start a Nor-Cal cannabis business and raise her kids in a more laid-back community. 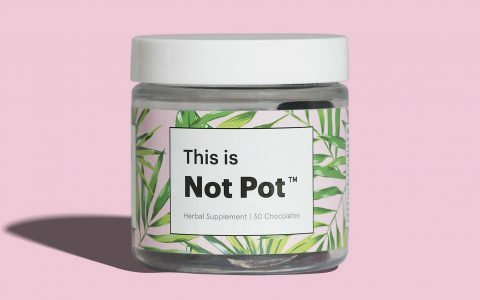 From bath bombs to rose gold grinders to pumpkin spice blondies, these 10 on-trend cannabis products fit perfectly with the curated lifestyle. 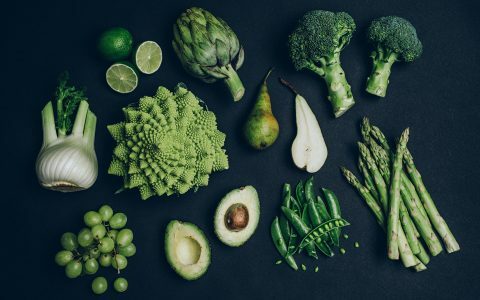 Cult NYC beauty brand CAP Beauty claims its adaptogen-and-CBD edible oil will make you more beautiful from the inside out. 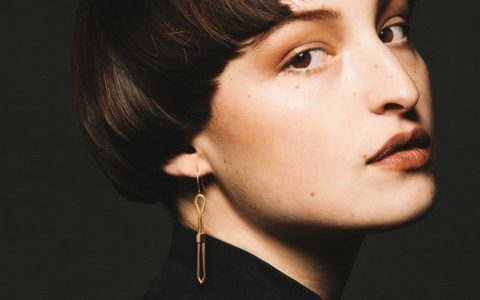 These five fashion brands offer cannabis-inspired statement jewelry at every price point, as their designs advocate for cannabis legalization. 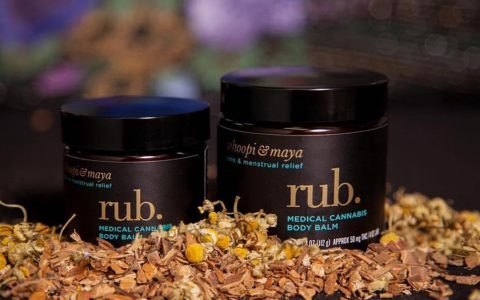 High fashion has recently embraced cannabis culture, turning it into haute couture. But this begs the question: Who gets to celebrate cannabis in the open?